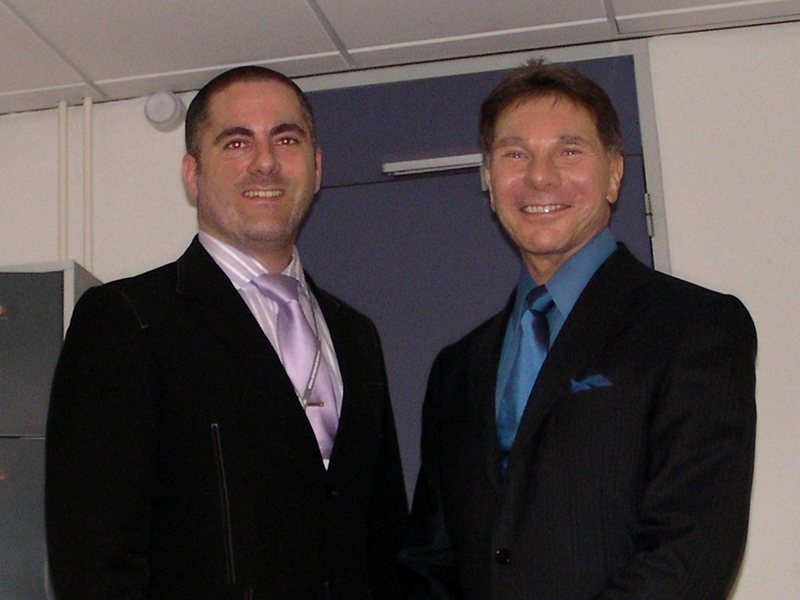 Last week I had the chance to visit dr. Cialdini’s 1-day seminar about the Principles of Influence (refresh: here). Not only did I attend, but I also arranged for an interview with dr. Cialdini about the application of the 6 PoP’s in the field of Social Media Marketing. We had already discussed the topic briefly via e-mail, along with some other thoughts about the 6 human emotions that form the basis of behavioural motivation, resulting in the click-whirr heuristical behaviour that the PoP’s are based upon. As a media psychologist, I was already familiar with the PoP’s and was looking for a more in-depth conversation with dr. Cialdini about Social Media. 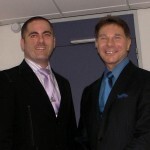 In this blogpost I would like to share dr. Cialdini’s thoughts with you by means of a transcribed interview with raw audio files to go with it. "Ik vond het een erg leuk verhaal en ben onder de indruk over hoe vloeiend dat gaat in het Engels. Er hadden zich 14 mensen ingeschreven en ook bij hen had ik het gevoel dat het verhaal aansprak."